Have you ever felt the need to communicate a really important message? 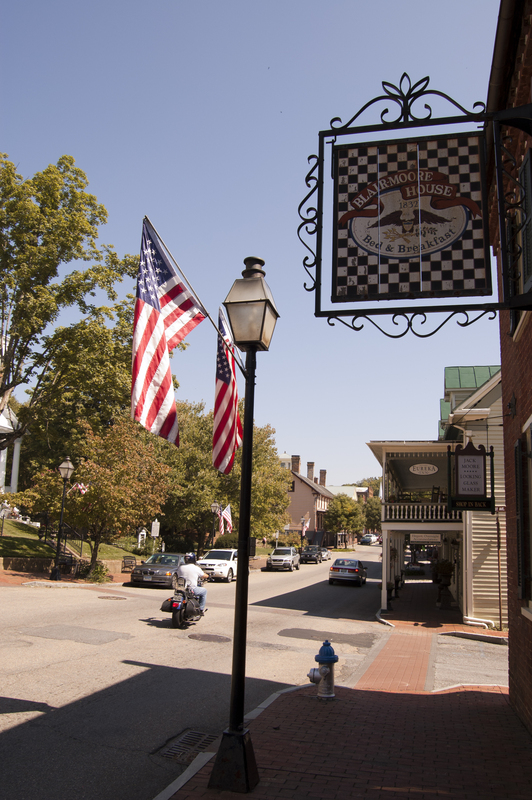 Some people in Jonesborough did more than 150 years ago with the publication of the Manumission Intelligencer and the Emancipator. These periodicals were published by Elihu Embree and printed by Jacob Howard on the site where the house seen here sits on Main Street Jonesborough. 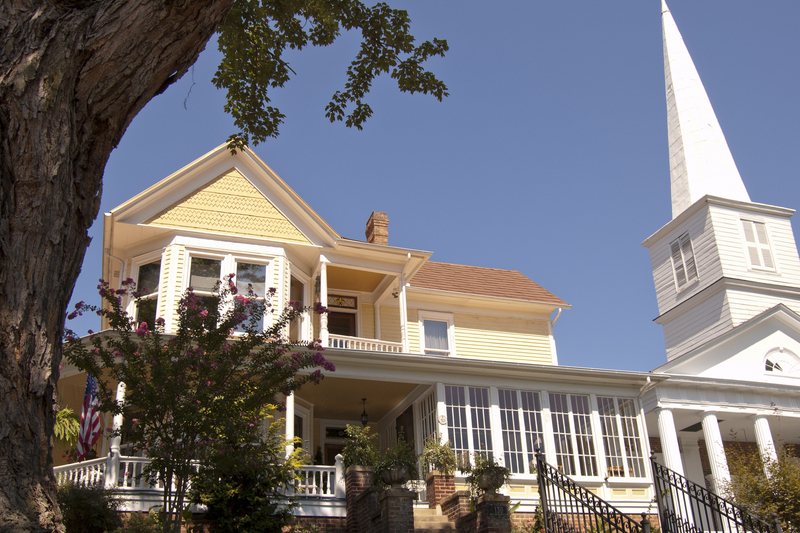 The house here is framed in by a large tree on the front lawn and Jonesborough Presbyterian Church from the previous post. What makes this site unique is that these publications were the first such devoted entirely to the abolition of slavery. Embree died in 1820, and so did his publication. However, according to some sources, his publications had a circulation of around 2,000 subscribers. That is a really good number for the time period, for any newspaper. East Tennessee was largely anti-slavery both prior to and during the Civil War, so it is not surprising that an anti-slavery publication did well here. 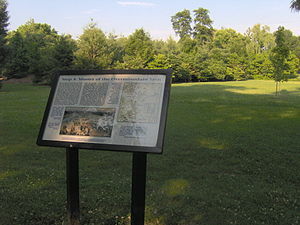 Despite that sentiment being rather prominent in the area, records of slave holders in the area do exist from the time. Tennessee was not always Tennessee. 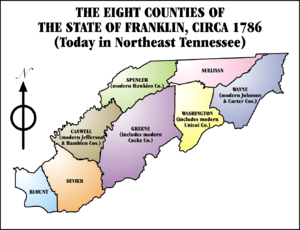 Most of the area now known as Northeast Tennessee was once called the State of Franklin, which is where State of Franklin road in Johnson City, Tenn., gets its name. 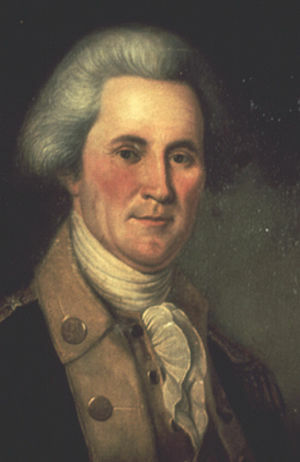 John Sevier, the first governor of Tennessee, was one of the founders of the ill-fated State of Franklin. The new state was formed to break away from the state of North Carolina in the year 1785. The founders set up a governing body, courts, opened trade, signed treaties with local Native American tribes and even applied for admission to the Union in that same year but fell two votes short. 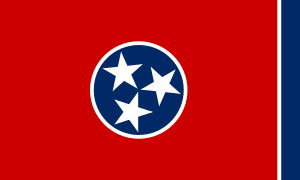 After being denied statehood, the State of Franklin was doomed to failure. North Carolina eventually moved in troops under the command of Col. John Tipton to re-secure the break-away counties. 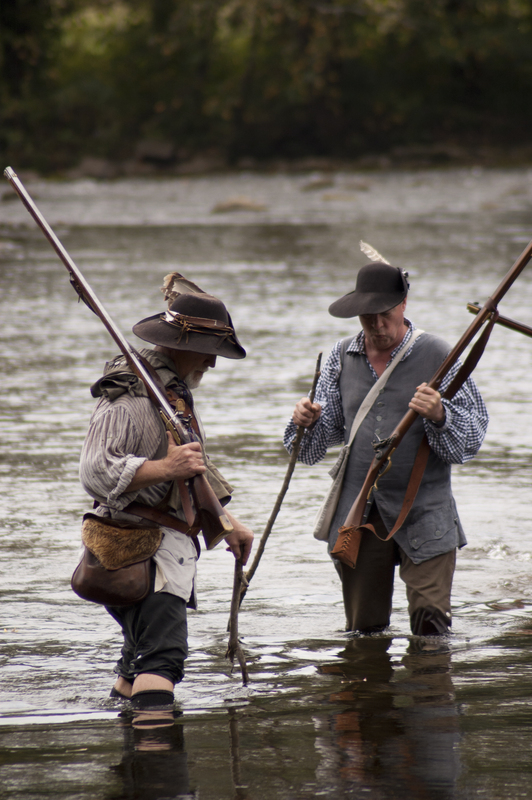 Sevier’s forces and those of Tipton fought a small skirmish in Washington County in 1788. Eventually, Sevier was arrested by North Carolina for attempting to cede the State of Franklin to the Spanish. 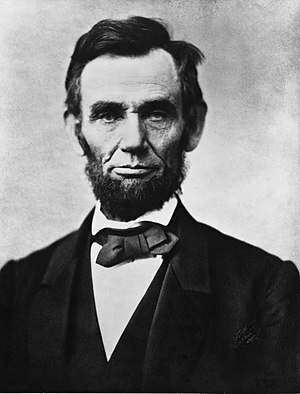 He was pardoned after swearing an oath to North Carolina. As mentioned earlier, Sevier then became the first governor of the state of Tennessee when it was established in 1796. The Veterans Affairs Medical Center, Mountain Home, is a unique fixture in the middle of Johnson City, Tenn. Photography is restricted on the VA campus, hence the lack of art here, but there are many old buildings teeming with immaculate architecture. 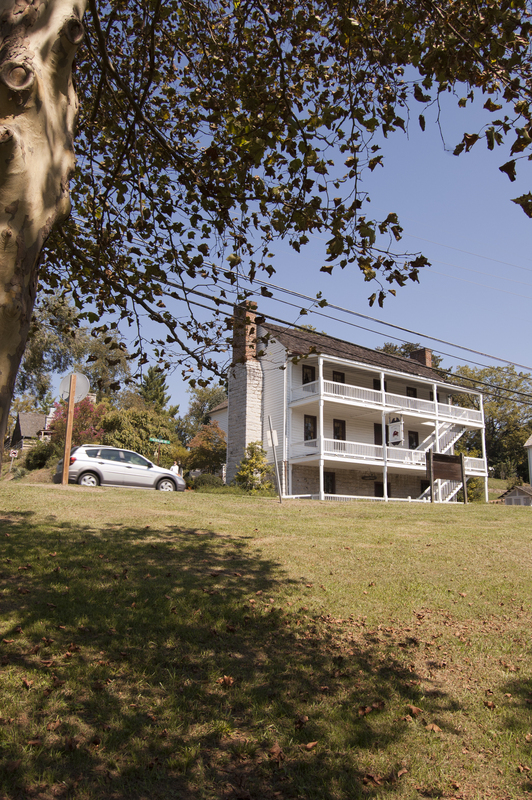 In fact, one building on the campus of Mountain Home is a museum of early medical history. Military personnel no longer live on the campus today, but tens of thousands of veterans from across the region visit the campus yearly for medical purposes. In addition to a hospital, the East Tennessee State University colleges of medicine and pharmacy are located at Mountain Home. Separate from the hospital but still on the grounds is Mountain Home National Cemetery. This land is the final resting place for thousands of military service men and women and their spouses. 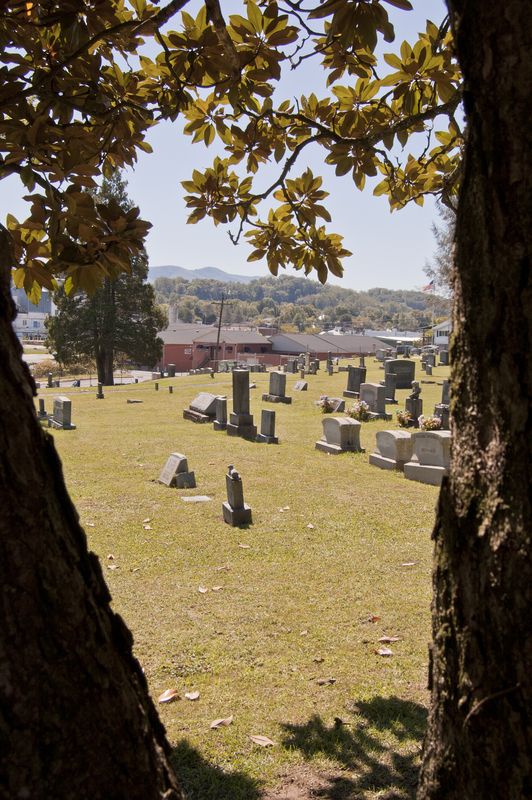 More than 10,000 graves are located at Mountain Home. 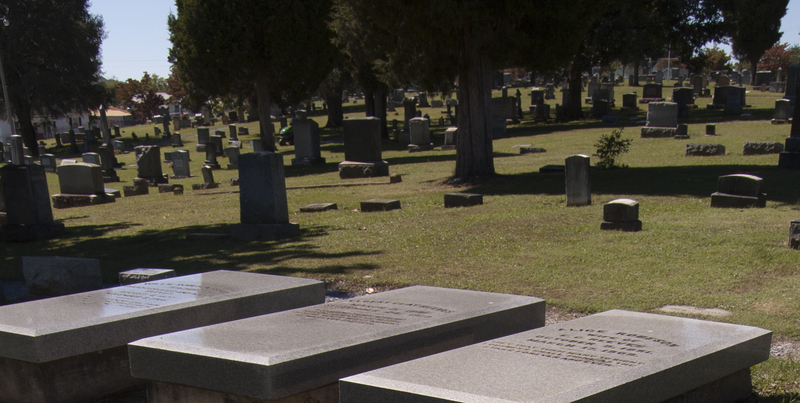 For a list of those buried there, click here. An interesting spot in Washington County, Tenn., is Washington College Academy, 116 Doak Lane, Limestone. 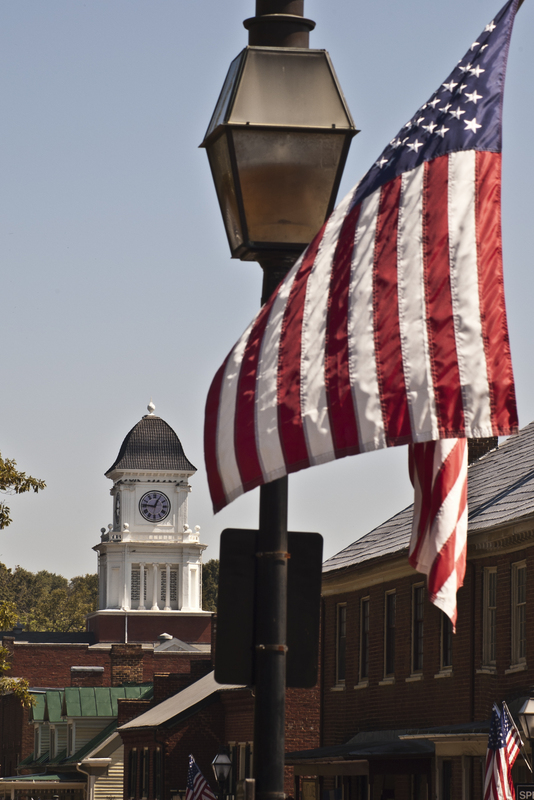 This campus of learning was established in 1780 by a man named Samuel Doak. Doak was a preacher and was on his way through the area when, according to various sources, he was asked to stop and preach by some locals. 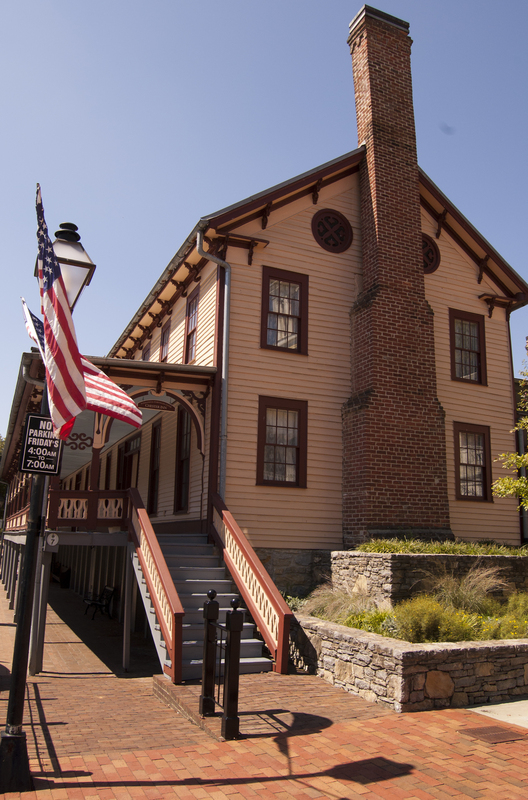 Doak stayed in the area and taught at the academy, eventually settling in Greeneville, Tenn., and founding what became Tusculum College. 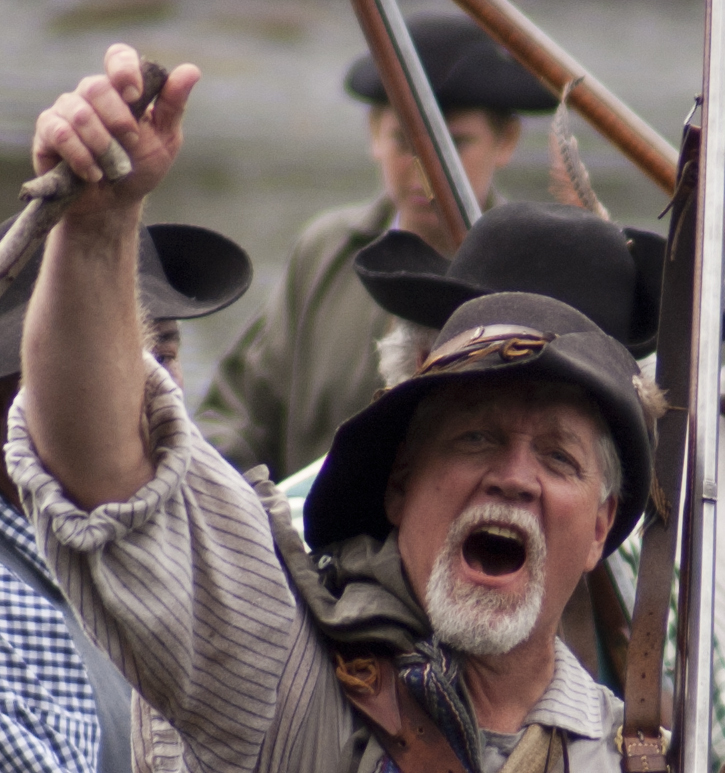 He was present at the muster of Overmountain Men I mentioned in the previous post and delivered a fiery sermon prior to their march to King’s Mountain to fight the British in the fall of 1780. I’ll give more on this sermon in a future post. Anyway, the site of the academy is certainly historic. It has numerous brick buildings and a Presbyterian church on the campus grounds. Recently, the academy did hold various courses of interest and even offered a GED program to area adults. 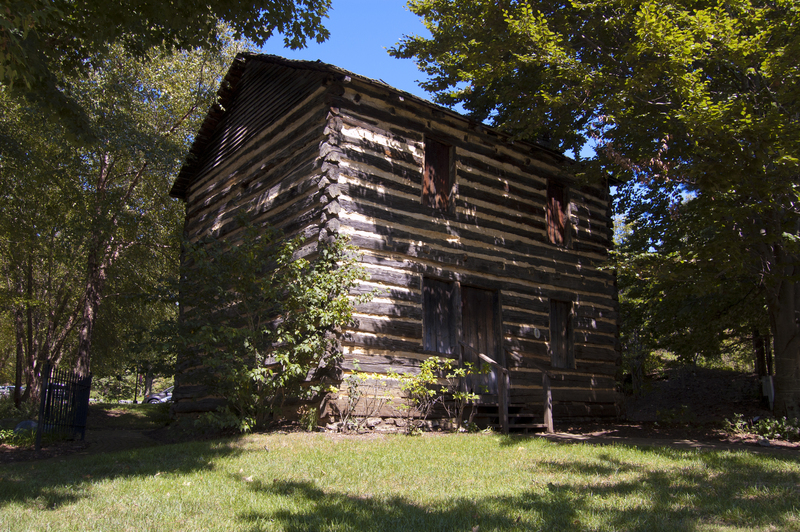 At the time of its founding, the school was considered the first educational institution west of the Appalachian Mountains, and, according to the academy’s website, the school has “graduated 22 college presidents, 28 congressional members, 1 congressional chaplain, 3 governors, 16 missionaries, 168 ministers, several career military officers and enlisted men, and countless teachers, judges, lawyers, and legislators.” Washington College Academy was named after George Washington, the nation’s first president. It was supposedly the first institution to bear his name. I have been to the academy several times over the years as events do happen there from time to time despite degrees no longer being conferred there. 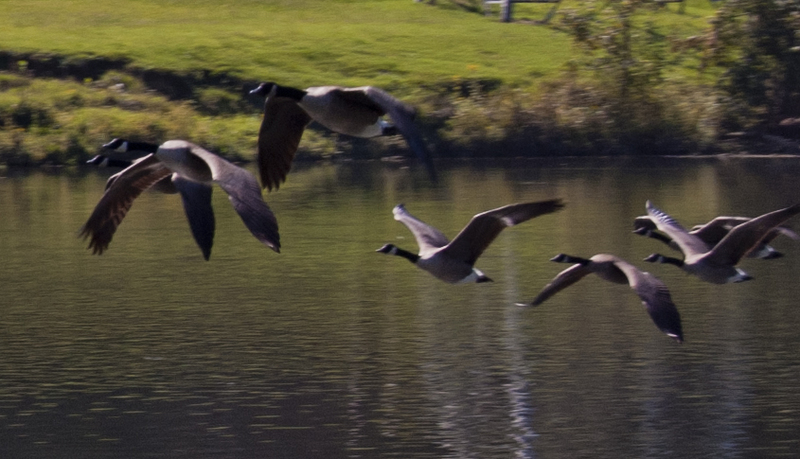 Unfortunately I have no picture of the grounds to show you. If I can manage it, I’ll dig up some pictures I know exist from articles I’ve written regarding the school.